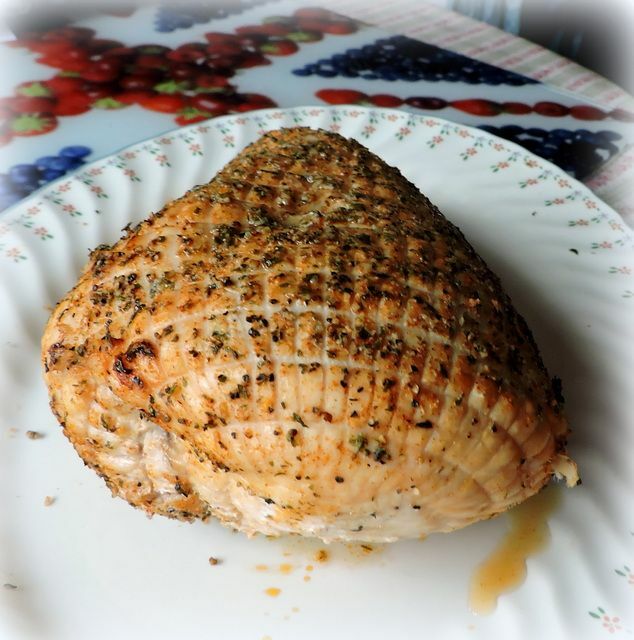 Turkey breast (boneless) 8 - 12 lbs. 3 - 3 1/2 hours: Turkey drumsticks: 1 1/2 - 2 lbs. 1 1/2 - 1 3/4 hours : Turkey drumsticks: 2 - 3 lbs. 1 1/2 - 1 3/4 hours: Oven Bag Instructions: Preheat the oven to 350°F. Add 1 tablespoon flour to the oven bag and distribute evenly on the inside of the bag prior to inserting the turkey. Brush the turkey with vegetable oil or butter. Remove the turkey... Place the turkey breast in the roasting bag. Seal the breast in the roasting bag without puncturing the bag. Transfer the turkey breast and bag onto a wire rack in a shallow roasting pan. Seal the breast in the roasting bag without puncturing the bag. Preheat oven to 190C/170C fan-forced. Place turkey, skin-side down, on a chopping board with pointed end facing you. 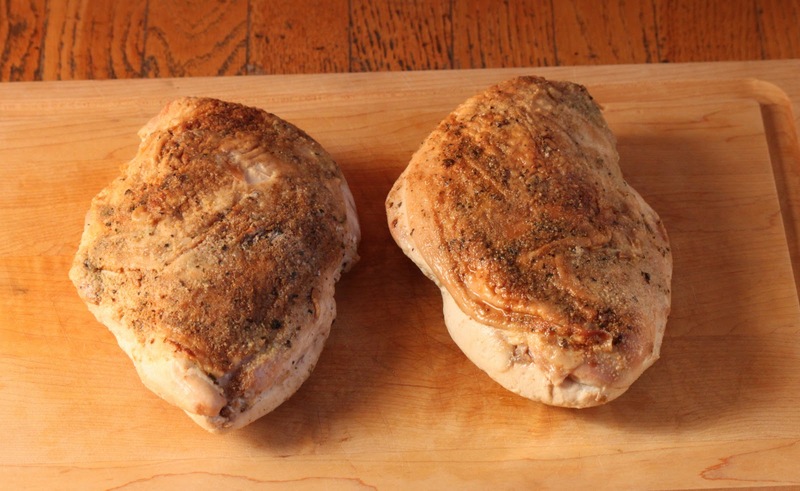 Starting from where the 2 breasts join, cut a slit on an angle into 1 breast. Slice breast horizontally through meat (don't cut all the way through). Open meat outwards. Repeat with remaining breast. Place the turkey breast in the roasting bag. Seal the breast in the roasting bag without puncturing the bag. Transfer the turkey breast and bag onto a wire rack in a shallow roasting pan. Seal the breast in the roasting bag without puncturing the bag.